And get unlimited access to this gym and 1270 others. 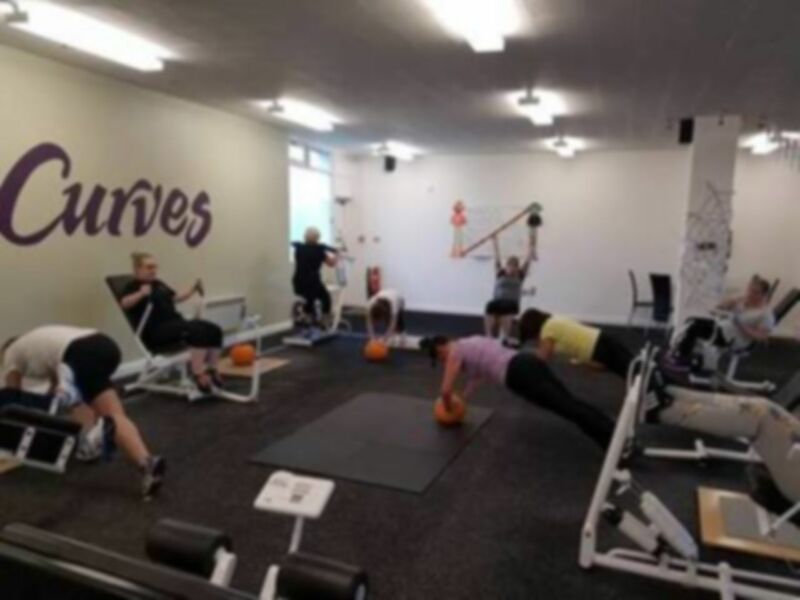 Curves is a well renown ladies only gym chain and Curves Cramlington is another great example. 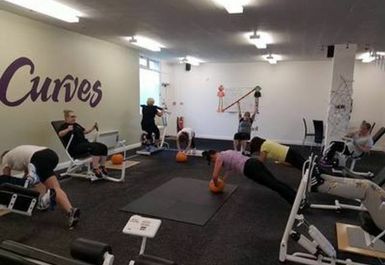 The gym contains a variety of equipment suitable for suitable for all ages, shapes & sizes. 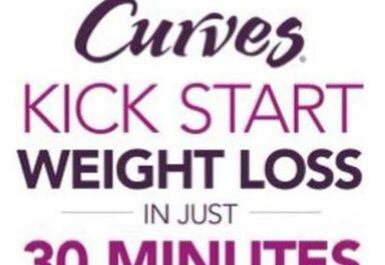 Curves provides a complete cardio and strength training workout in just 30 minutes and you can burn up to 500 calories in a single session. The 30 minutes total-body workout will build lean muscle and burn fat in order to boost your metabolism and speed up weight-loss. The equipment is set up in a circle and you can start your workout by entering at any available spot in the circle at any point in time. There are changing rooms, toilets, parking and buckets for bags available on site.